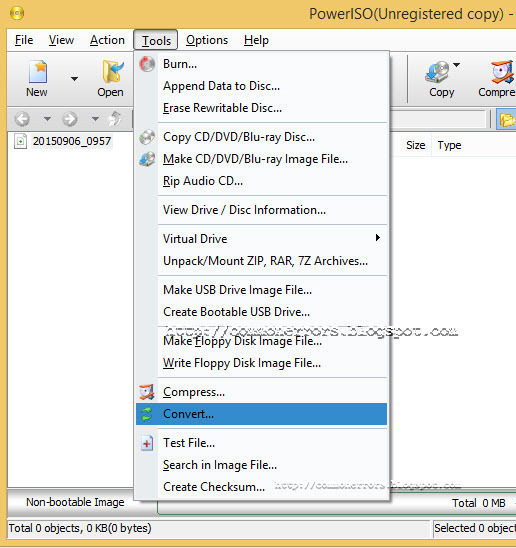 Start the set up wizard by click on setup file wizard will start and install all above packages one by one. Then Pathon and pyqt GPL installation starts. 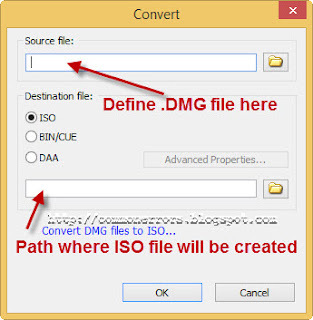 After installation it prompt for dynamips setting, use the default setting click on test button to confirm the setting. Here are some possible solutions for "Generic Host Process For Win32 Services Encountered A Problem and needs to close." This article include solutions for this error for both Domain host Having this Problem and stand alone local PC. If a Microsoft Active directory user have this issue then log on to that PC with administrator account or with any other domain user and check that windows again show this error or not. If not then rename that user profile. For windows XP you can find profile from c:\document and setting\ and in windows 7 you find this profile folder at C:\Users. e.g. user viki have this problem then you need to rename this viki folder with any other name like viki1. Now log on again with that user having "Generic Host Process For Win32 error" after login. This time system will not find any profile for that user and will create a new profile for this user. After login this error will not be shown and if it shown again then you need to run a system repair. You can also try above mention solution for stand alone PC. 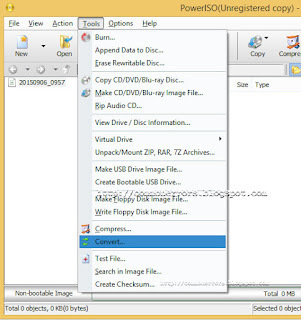 Open the registry by typing regedit in run and go to KEY_LOCAL_MACHINE\System\CurrentControlSet\Services\NetBT\Parameters and find the file TransportBindName in left dialog box and set it value to blank. That all for my end hope Your problem will resolve from my experience thanks. In this tutorial I will explain shortly what is AAA and how to enable AAA on a Cisco router and some basic AAA authentication configuration. Please note that this is only about the router end configuration. AAA services are like a security package, which provides a massive security to a device. AAA stands for Authentication, authorization and accounting. Validate who you are, instead of enable secret now u have username and password to login. Tells you what you can do. Define different user’s privileges and access levels. Use for monitoring and for keeping history. Tracks what you did on a device. 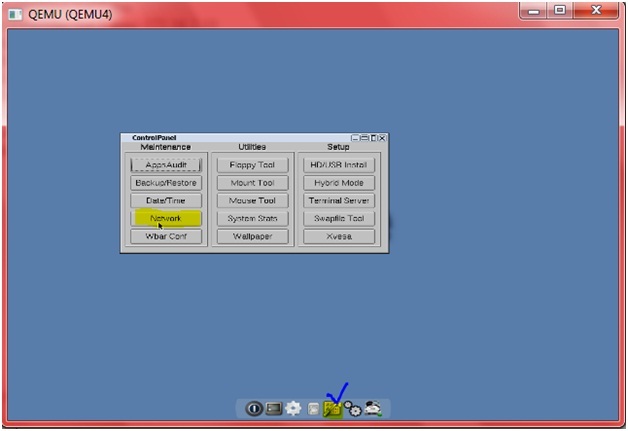 By using AAA u can control PPP links, aux port, dialup modem, VTY, VPN access anything that required password. Radius server is open standard where as Tacacs+ server is Cisco proprietary. You can also use the Microsoft Active directory services as AAA server. For AAA demonstration I have created the following topology in which R1 is enabled for AAA authentication. In first step I have created an AAA authentication group named “viki-group” in which I define server-group priority and radius server address which is not present here but due to priority router first look for an Radius server and then authenticate user from their local database . Second step is enable AAA for your required service in my case I enabled it for VTY access. For verification telnet to 1.1.1.1 and now router authenticate you with a user name and password. A Virtual Private Network is a type of a connection that connects remote user s to their central office using internet. An IPSEC VPN is virtual tunnel through your public ISP network. VPN are highly encrypted and secure connections. This article is about the VPN site to site CLI configuration on GNS3, It’s not so much the commands. I shall divide these configurations into few parts to make it easy to understand i.e. Isakam is the protocol that allow all of keys exchange to happen automatically no need to manually configure the VPN. In this step we shall define authentication type, encryption type, hash. Lifetime and define what session keys are used. 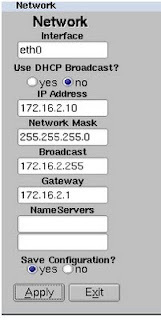 For site to site VPN configuration I have created the following lab in gns3, in this US and Pakistan are our end site routers and IPS cloud is representing the internet cloud but don’t confuse with this cloud this is a simple router with 7200 series IOS, I have changed the router symbol from gns3/edit/symbol manager to give real environment look to my topology. Complete configurations are given below. 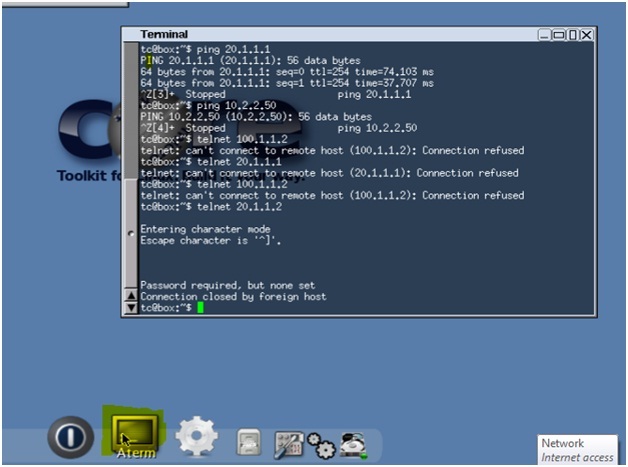 In this small article i will show you how to configure the Tinycore Linux 3.4 in GNS3. 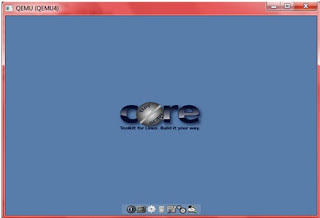 Unlike the other some qemu images Tinycore Linux 3.4 have a GUI. To use Tinycore Linux 3.4 image first you have define the path of image in Edit\peferences\qemu\qemu host\binary image. Start the Tinycore Linux 3.4 qemu following loading screen is appear. 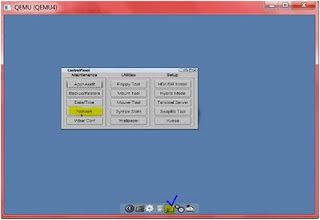 After loading you will find qemu GUI with bottom Menu. Click on Panel/network, a pop up windows is open and define the IP address & gateway in respective fields. For second method click on aterm from bottom menu of qemu, console is appear use following commands for IP configuration. how to use Qemu host with dos on gns3.